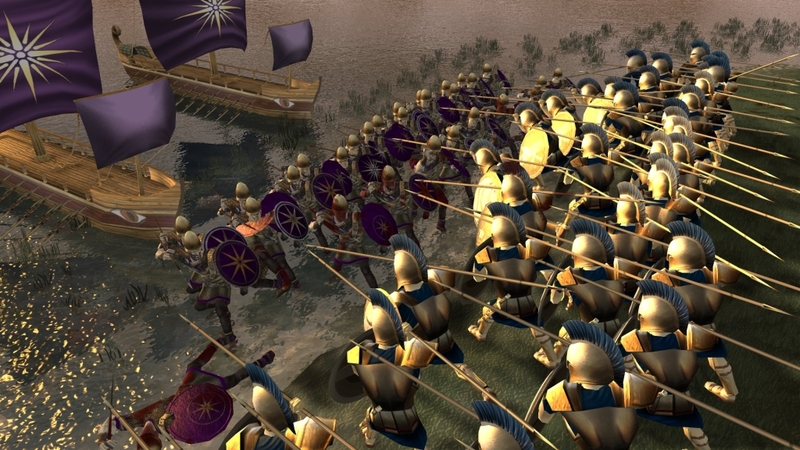 onquer the ancient world in Hegemony Gold: Wars of Ancient Greece, a strategic military simulation of some of the era’s greatest battles! 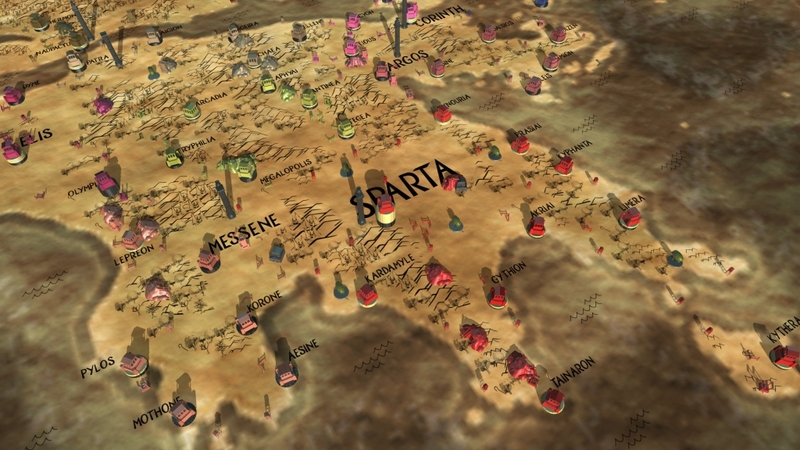 Experience the full range of warfare, from reconnaissance and raids to massive field battles and mountain blockades as you campaign across a historically accurate map of ancient Greece. 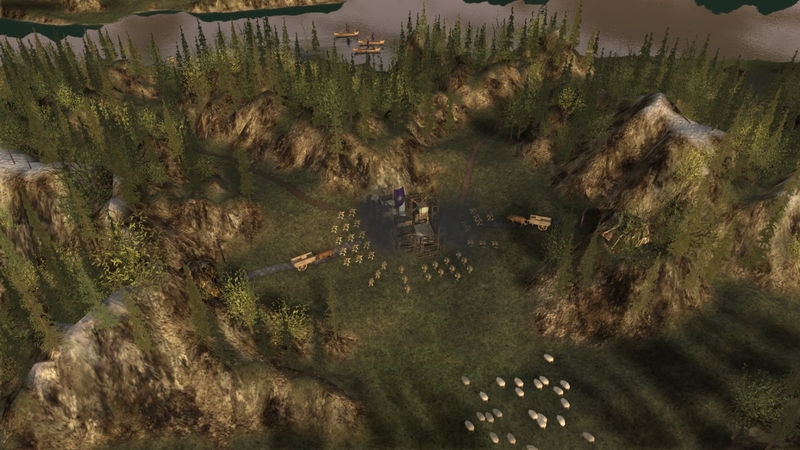 Siege and starve your enemy by cutting their supply lines or burning their crops, all while building and protecting your own supply network to support your growing empire. In Hegemony Gold, play as Macedonia, Athens, or Sparta in the game’s three historical campaigns, or choose one of the 26 factions in an epic sandbox mode and forge your own empire. 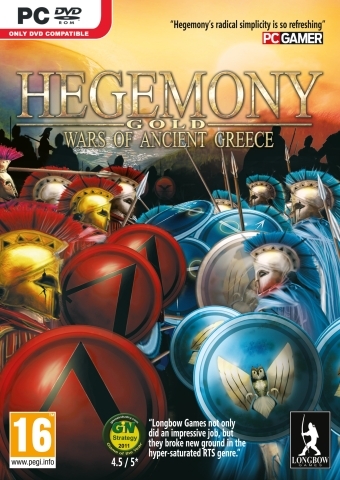 With dynamic diplomacy choices and extensive tactical options, Hegemony Gold sets the new standard for ancient warfare strategy games. 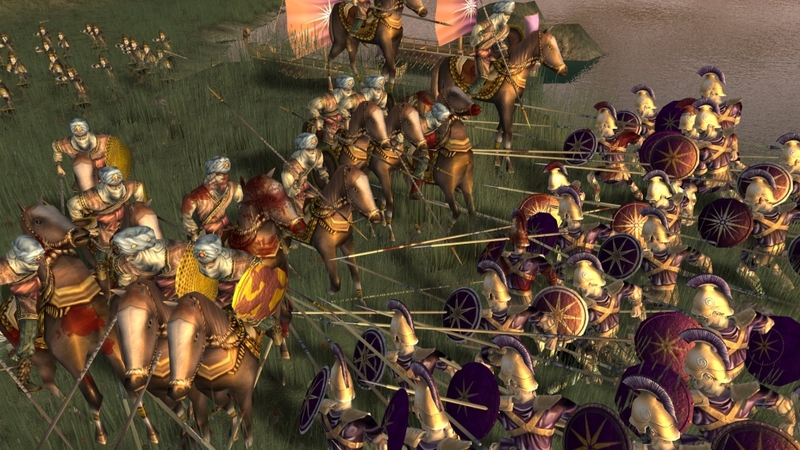 Learn the real-life tactics used by Philip of Macedon and Alexander the Great to conquer ancient Greece, as you lead Spartan hoplites, Athenian Triremes, Macedonian spearmen and other famous military units from Greek antiquity. 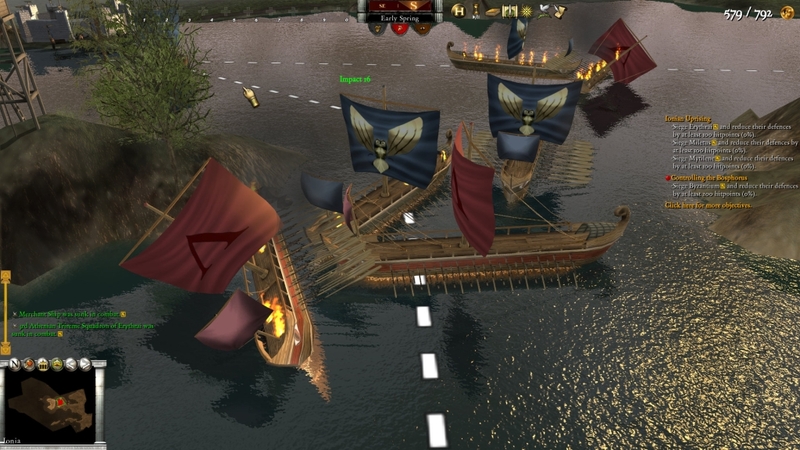 Take personal command of strategic decisions, wage siege and economic warfare, employ “gunboat diplomacy” or directly lead your troops into individual battles! 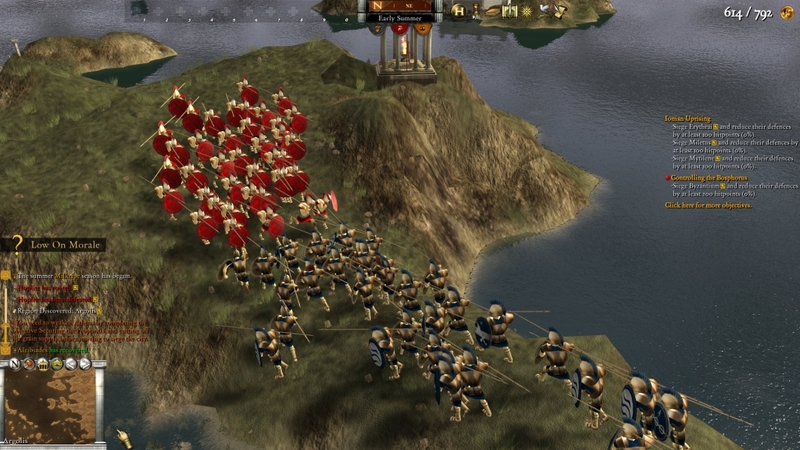 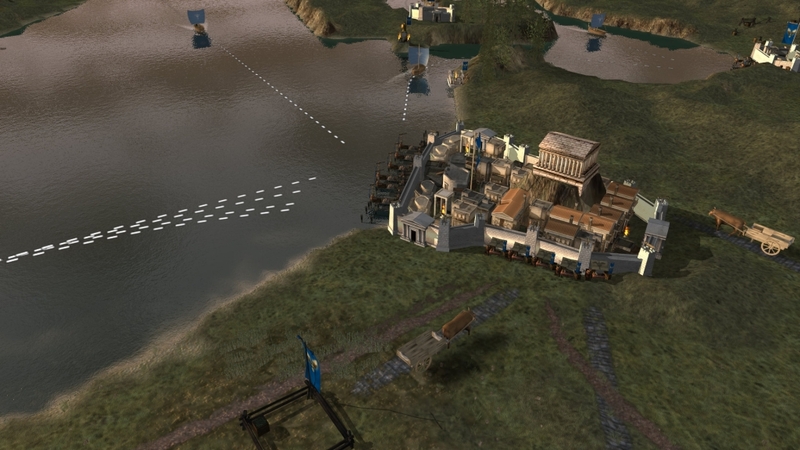 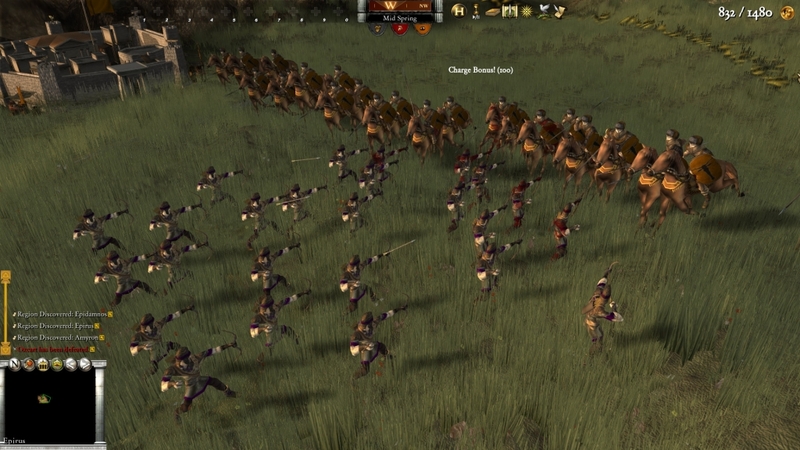 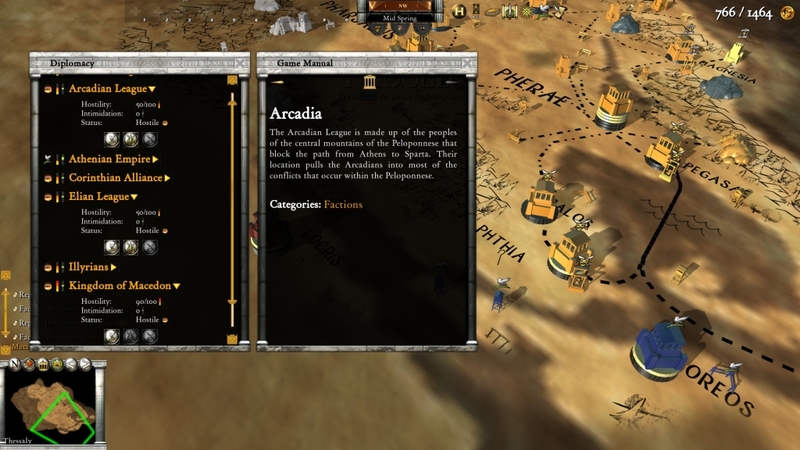 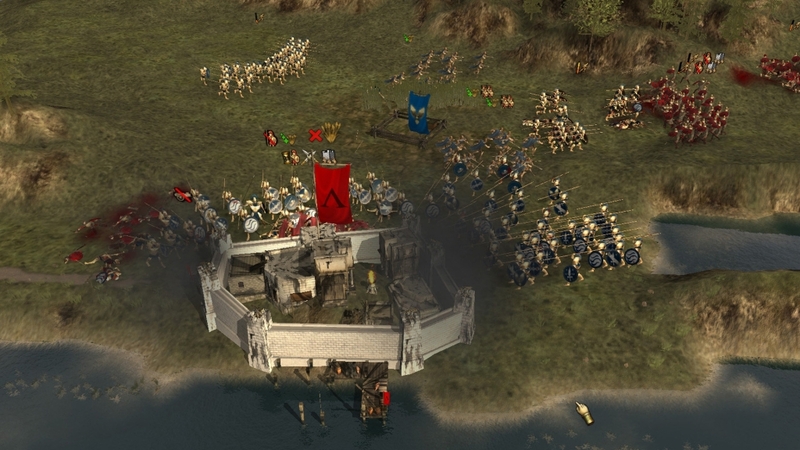 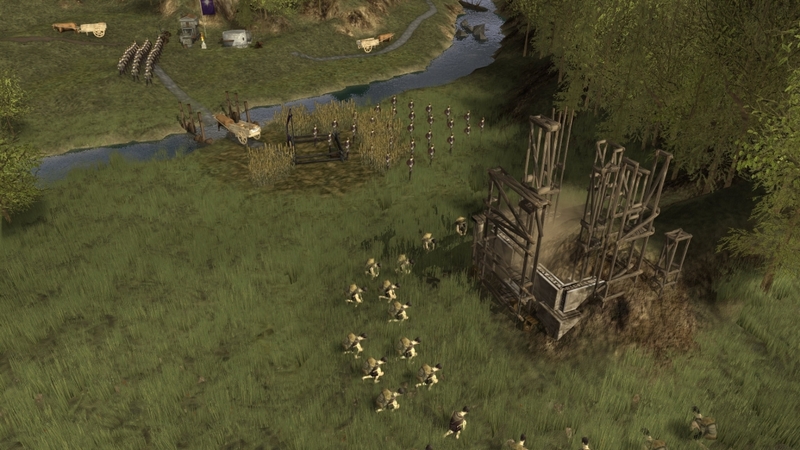 Complete over 200 historical objectives in three massive campaigns or play out nail-biting “what-if” scenarios in sandbox mode, where 26 factions and a realistic depiction of ancient Greece await. 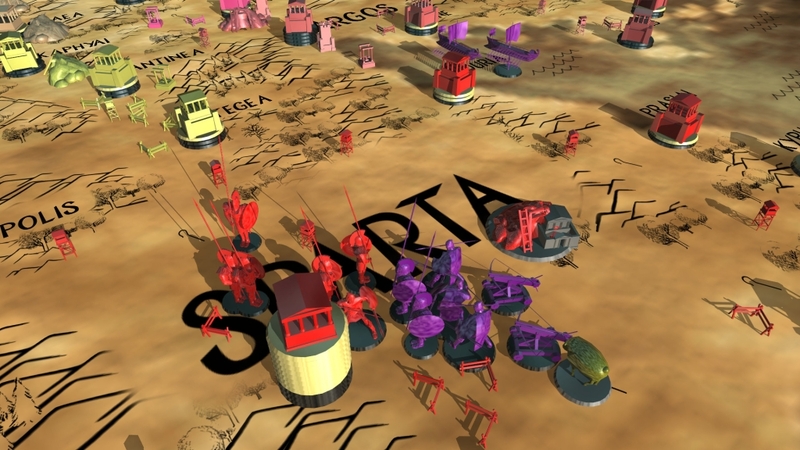 Survey the battlefield on a gorgeous board game inspired strategic map or instantly zoom into the fierce action and command your troops on a beautifully rendered 3D battlefield.